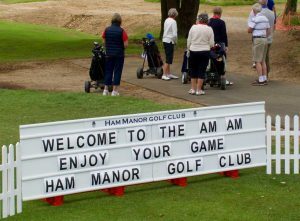 What a wonderful day for our Sussex AM-AM at Ham Manor. 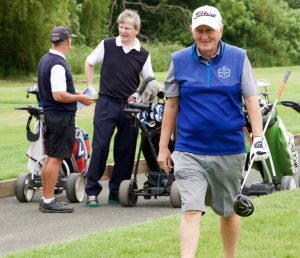 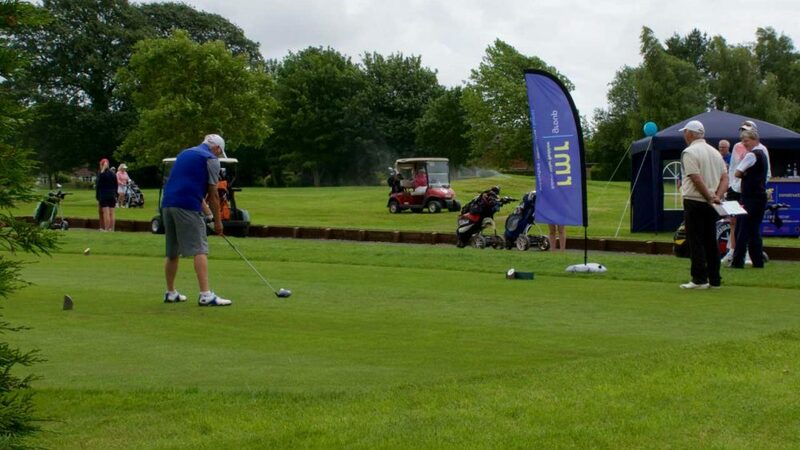 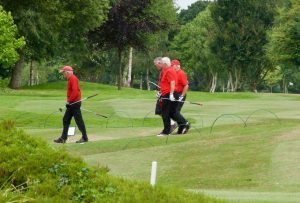 Taking place on the 16th June this year, our course and club house were busier than ever! 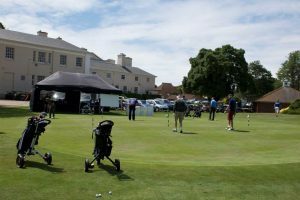 We enjoyed a fabulous day of weather for the event, which was enjoyed by all. 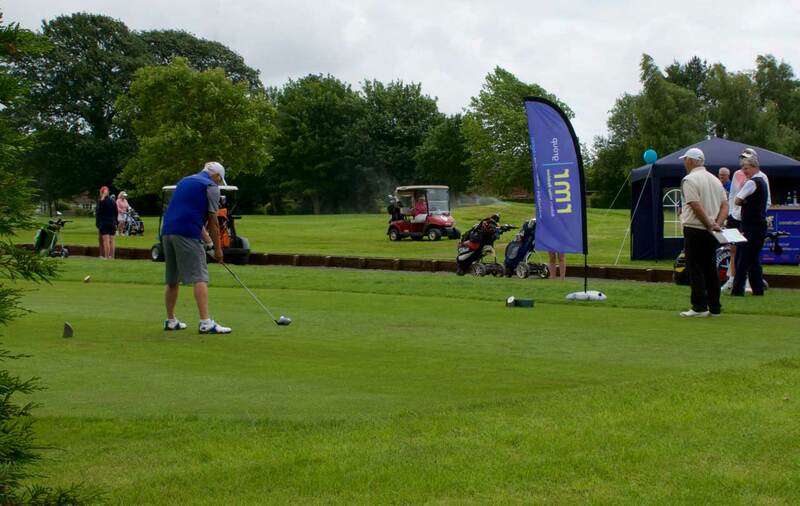 Wonderful prizes and support from local businesses with their generous sponsorship made the day go with an even bigger swing! 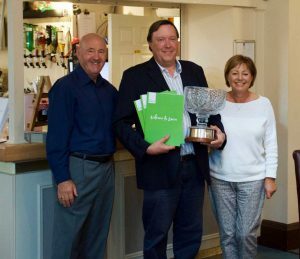 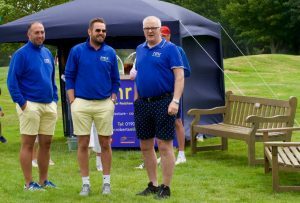 Thanks once again to Lanes Healthclub, The Lamb at Angmering and Angmering Manor for their wonderful prizes, and Roberts Miller Redshaw, Wannops LLP, Cloud9 Contractors and The David Hunt Trust for their valued sponsorship. 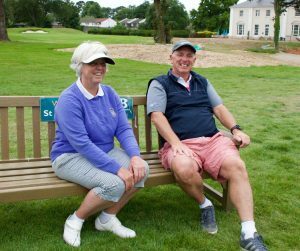 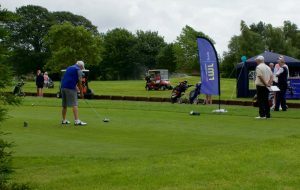 Great to see representatives of our sponsors and their signage on the course encouraging the players throughout the day. 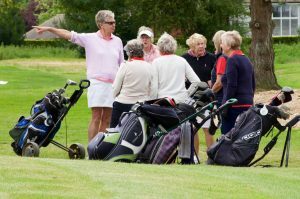 Some photos for the day….